High tech : Selection of High-tech who deeply change their users. 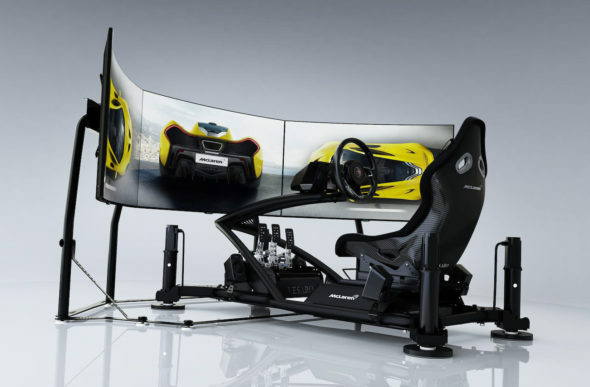 The Milliardaire offers you a selection of High-tech items. These items, accessories, vehicles deeply change the daily lot of their users. This selection of High-tech articles allows you to travel in a world where art and design are closely related, a technological universe at the root of outstanding creations. To complete your reading, we suggest you to carry on with the Design category of The Milliardaire online luxury Magazine. 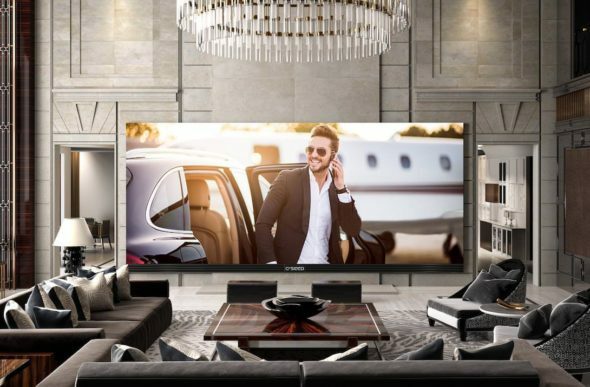 Two brands with amazing performance, the first concerning sound quality the other concerning visual quality have worked together to offer movie and sound lovers the most performing TV in the world: BeoVision Eclipse TV. Then LG and Bang & Olufsen sign a complete success. 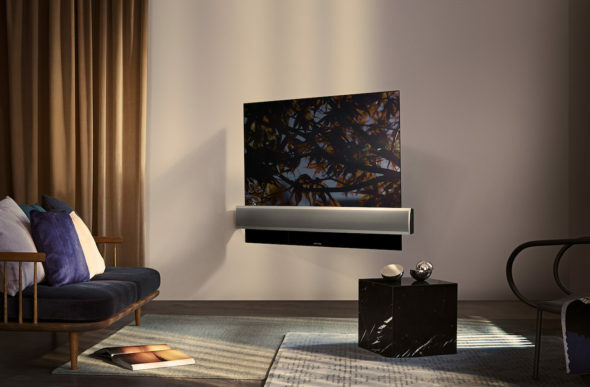 Bang & Olufsen innovates again with the new speaker BeoLab50 and its incredible design and performances, a new product created to adjust to any interiors. Indeed, its appearance and way to use it can suit all types of homes. 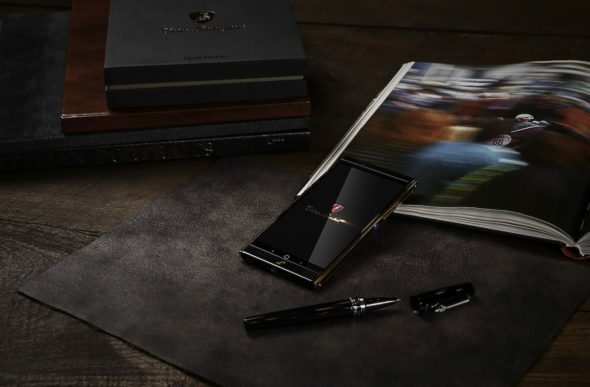 For businessmen who love luxury and refinement but also new technologies and high-end apparel, Tonino Lamborghini has unveiled Alpha One Smartphone: the ideal companion for your business and personal life. 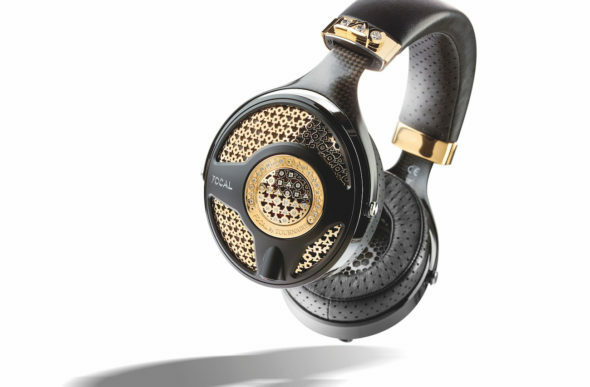 When a French brand like Focal, renowned in the whole world for its know-how concerning High-fidelity acoustical speakers, associates to Tournaire, an other French brand renowned for its piece of exception in jewellery, it results a unique piece: Utopia by Tournaire headphone.